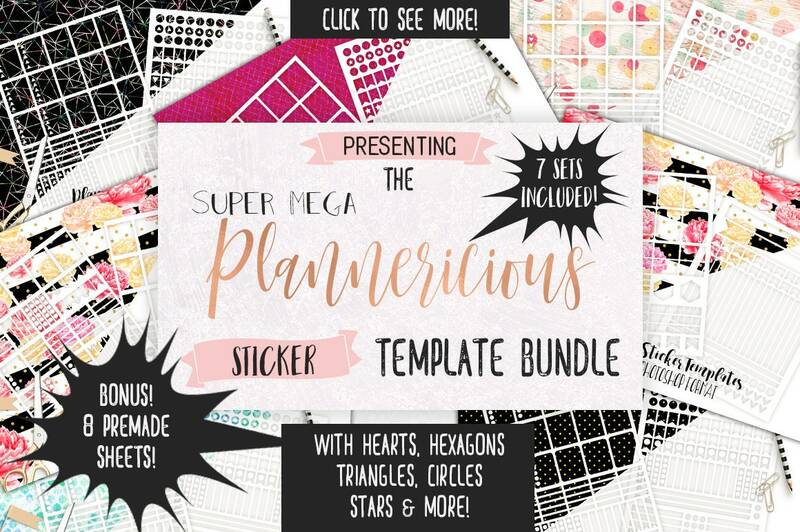 Save over 50% by purchasing the bundle of all my current sticker templates! 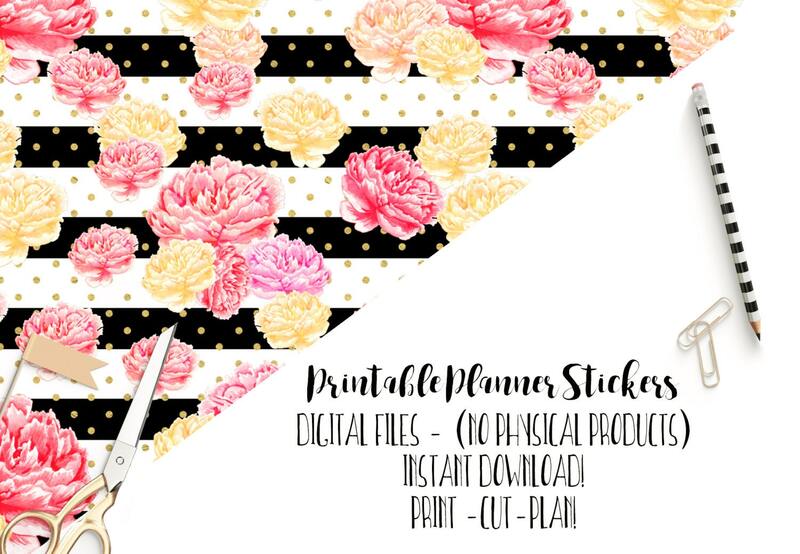 Instant Digital Download - DIY TEMPLATES - Create your own Erin Condren Life Planner Stickers to sell in your shop digital, or printed! 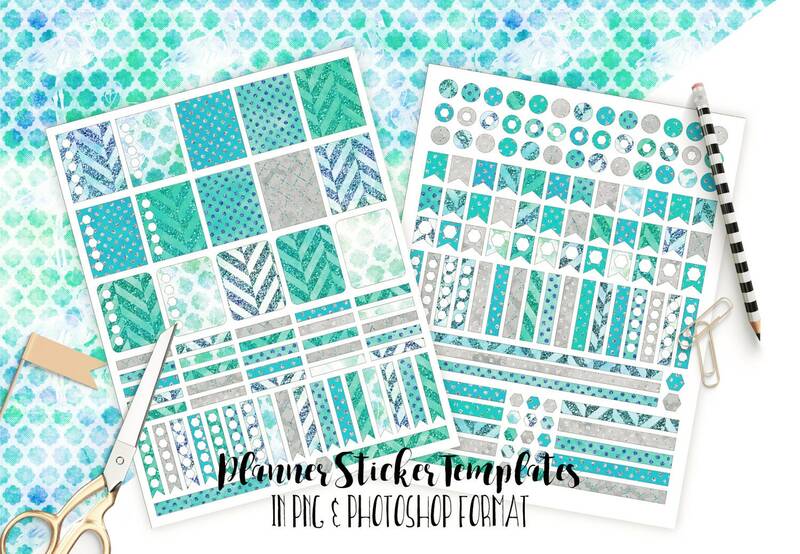 Easy to use - Just add your own designs and elements in a layer below the templates! 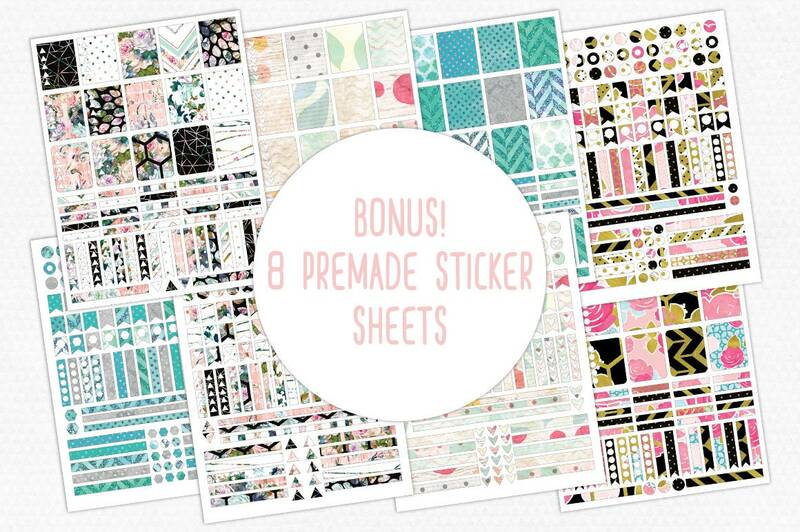 BONUS - 8 Sticker Sheets already Made up for your use! See photo 2! 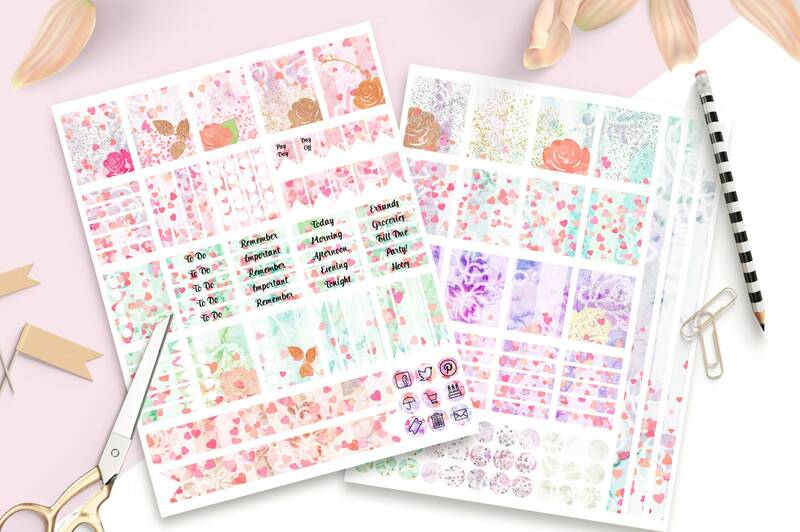 These STICKER TEMPLATES ARE FOR PERSONAL OR COMMERCIAL USE.